Bolivia, landlocked, high blown and so often overlooked and forgotten. And yet it is undoubtedly one of the most extraordinary countries in the world. For starters it isn’t really a country in the European sense of a homogenous nation state at all. The long running president Evo Morales has re-named Bolivia a ‘Plurinational State’ in recognition of the region’s diverse ethnic identity. There are 36 different ethnic groups, each with their own language, that survived colonisation and more than 200 years of Spanish rule. And the landscapes in Bolivia are as varied and rich as its people, ranging from high Andean peaks with vast salt flats in the south to dense Amazon jungle in the North. 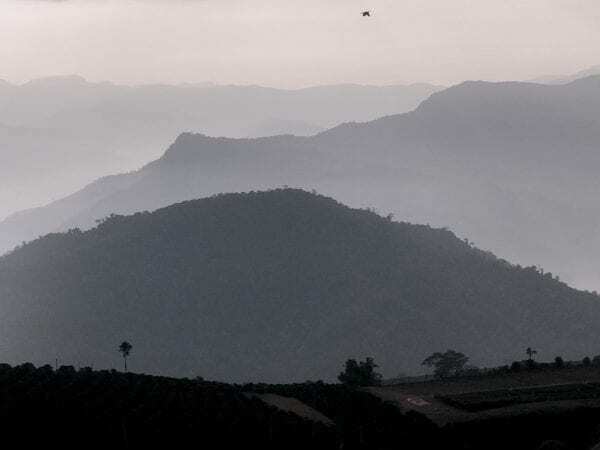 Our favourite shift in vistas is the transition from the Altiplano into the coffee growing Yungas region in the steppes of the Andes. To get there you have to climb out of La Paz and cross the Cumbre, a bone chilling, 4,650 metre high mountain pass in the Cordillera Real. The cloud is almost visceral up at these heights, accompanied only by silence as it pours across the road. From these giddy heights the road snakes down into the warmth and rich green sub-tropical Yungas. In 1952 Bolivia the political revolution and subsequent land reform resulted in all the big agricultural holdings being broken up. This means that each farming family typically has no more than two or three hectares of land. 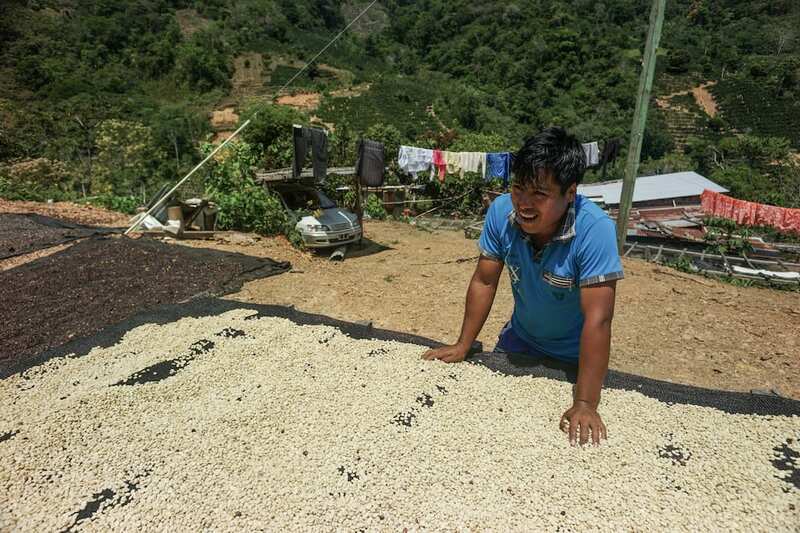 Small communities will often pool their resources to produce coffee together in a ‘colonia’of several families. 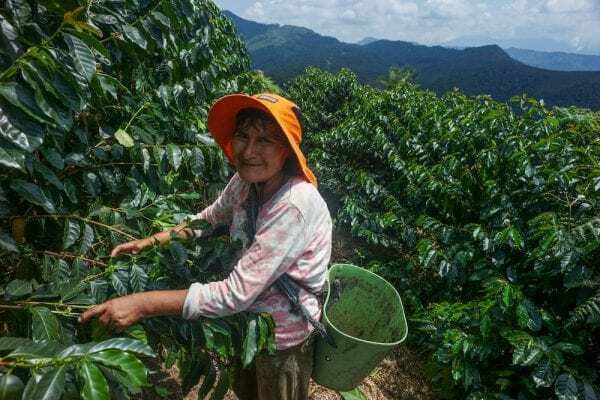 But beyond this informal collaboration there is no government agency or bigger body that is promoting and supporting coffee production in Bolivia. Thanks to the local coffee exporters that we are working with, Agricafe Bolivia, this trend is hopefully set to change. 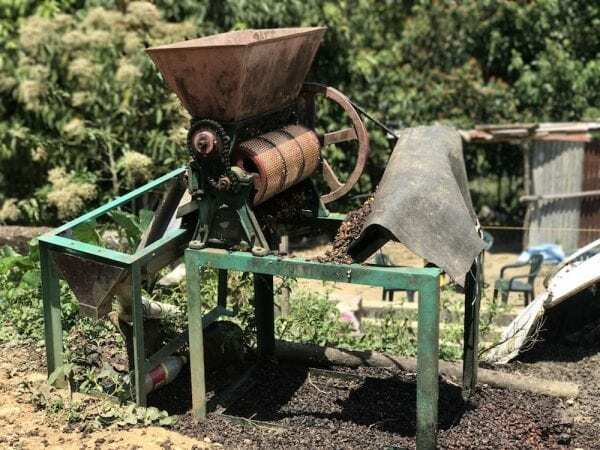 Run by Pedro Rodriguez together with his daughter Daniela and son Pedro Pablo, Agricafe Bolivia has a long track record of working with farmers to bring coffee cherry to their wet mill to be processed and either sold on to the domestic market, or shipped all over the world. In 2015 the family were approached by a group of 15 producers who asked them to help put together a programme of support to improve productivity on their farm and the ‘Sol de la Mañana’ programme was born. We bumped along a muddy track for an hour around the steep sided valleys to meet the Mamani family in the community of Uchumachi. Juana and Juan Mamani are a young Aymara couple whose parents moved from La Paz in the 1970s to farm coffee in the region. They have learned through the Sol de la Mañana programme to take much greater care of the coffee they grow on their land. 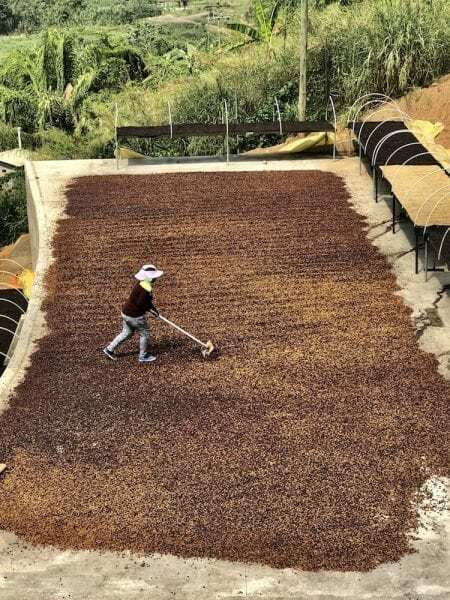 Growing mainly caturra and typica Arabica from seed, they carefully select only the most mature fruit before sorting, depulping and drying it on their farm’s raised beds. 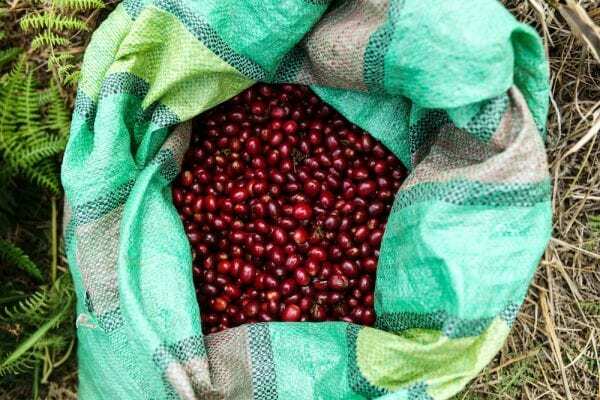 As a result the Mamani family’s coffee has a reputation for being some of the best in the region, commanding good prices in the international market. They are expanding their farm year on year and have been joined by Juana’s brother Rene and his family. Still young they all now see coffee providing a properly sustainable livelihood for them and their children. We are super excited to be buying coffee direct from both the Mamani families and are paying them almost twice the Fairtrade price for coffee. A percentage of each kilo we buy is also going back to help keep funding the Sol de la Mañana programme. The Bolivian harvest is now over and the container with our coffees is about to be shipped. We are expecting these delicious coffees to arrive in the depths of our dark Highland winter. 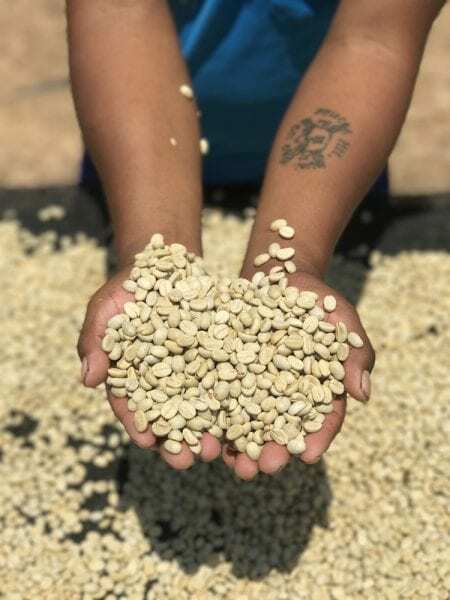 It is amazing just how long the supply train is in the world of coffee and that in some small way we can help support these families by drinking their harvest on the other side of the world. 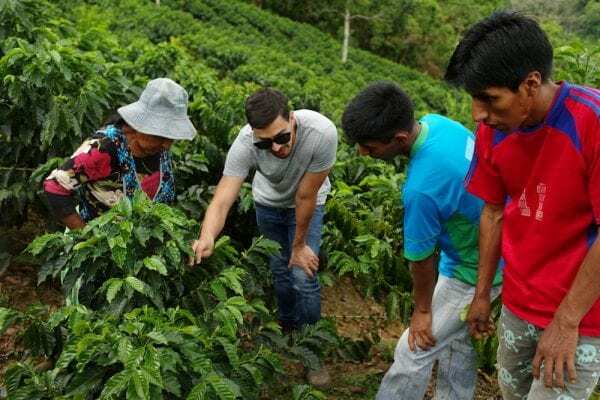 We will also be helping through the Sol de la Mañana programme to encourage the comeback of a vibrant and sustainable coffee future in Bolivia.